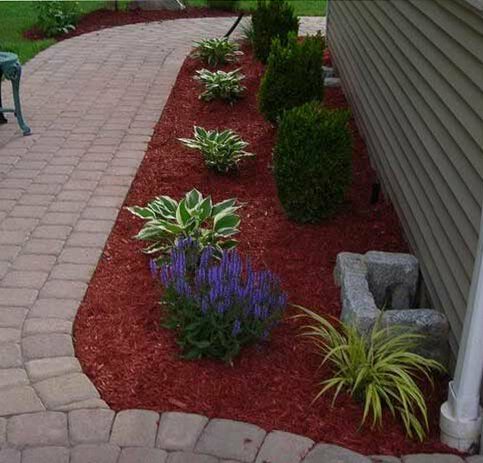 Aside from the obvious aesthetic enhancement, there are numerous reasons for mulching your landscape. 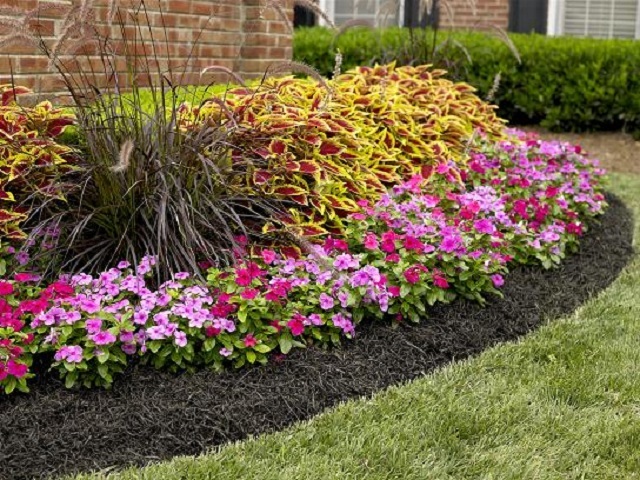 Applying mulch to your flower beds, gardens, shrubs and trees can help your plants in many ways. Ten to twenty-five percent of the water in soil is lost to evaporation. 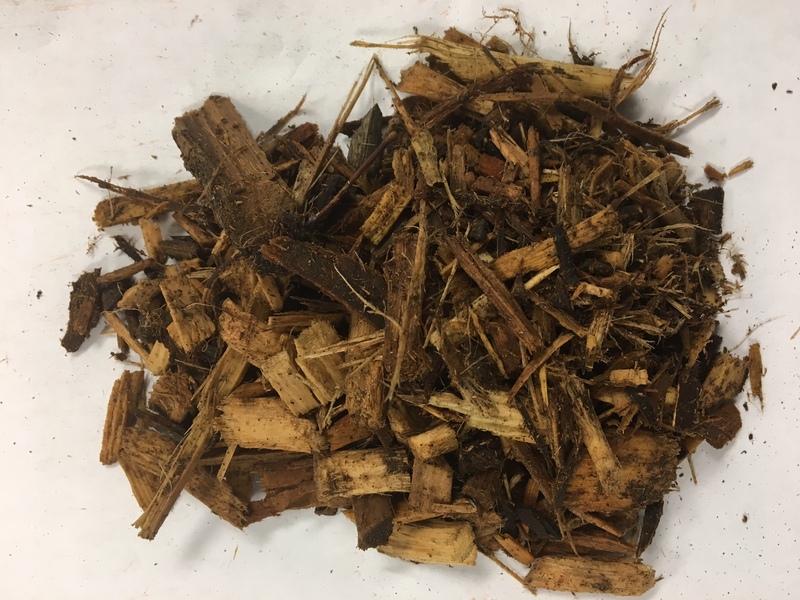 Mulch slows this evaporation, reducing the amount of watering required and helping existing plants thrive. 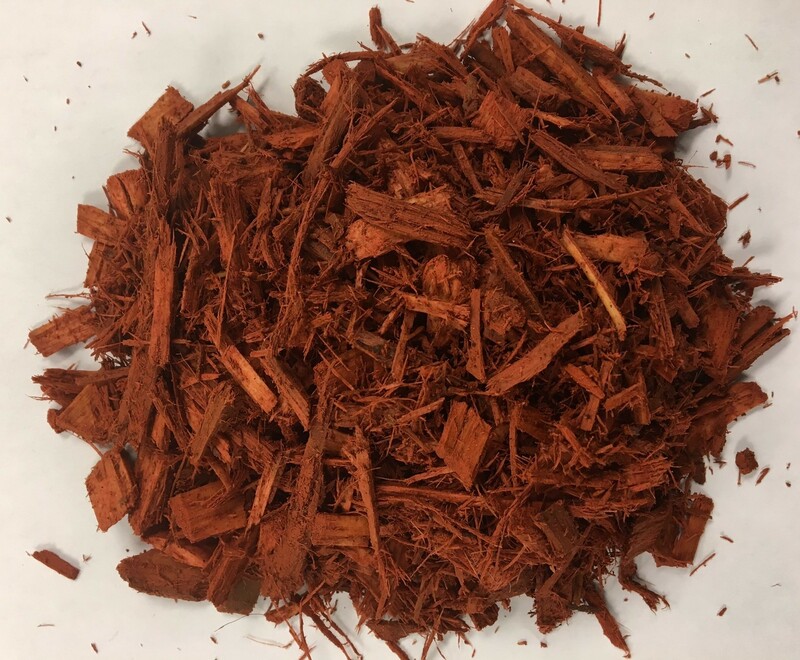 Mulch also acts like an insulating blanket, lowering soil temperatures in hot weather and protecting shallow roots from the cold temperatures of winter. 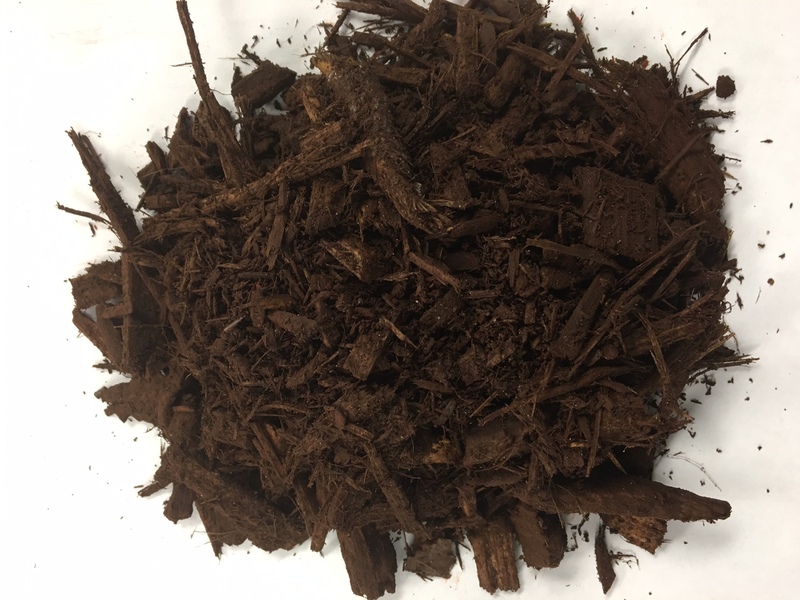 Organic mulch improves the condition of the soil. 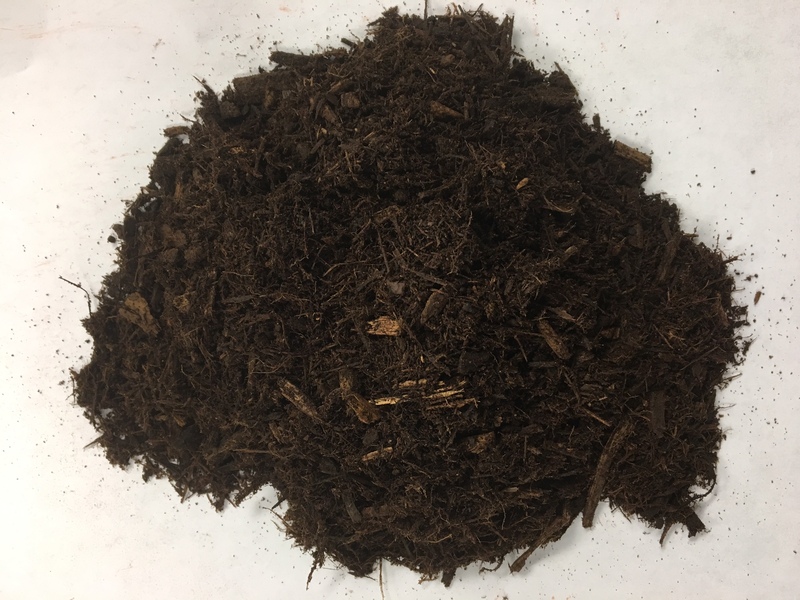 As it slowly decomposes, it provides organic matter, which helps keep the soil loose, provides a source of plant nutrients and creates an ideal environment for earthworms and other soil organisms. All of these help plants to flourish. Heavy rains can compact soil. 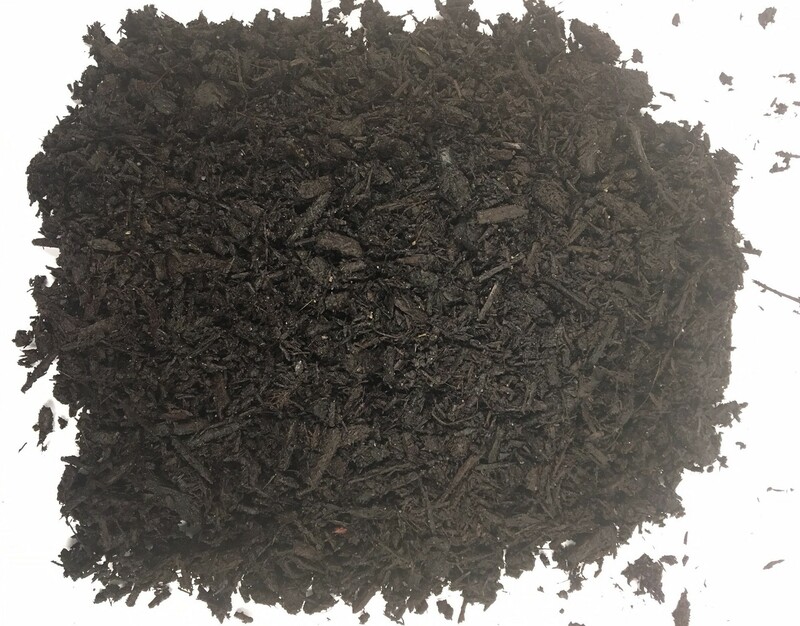 Mulch covers the surface and prevents such compaction, leaving the soil better aerated. Better aerated soil allows for better root growth in the surrounding plants. 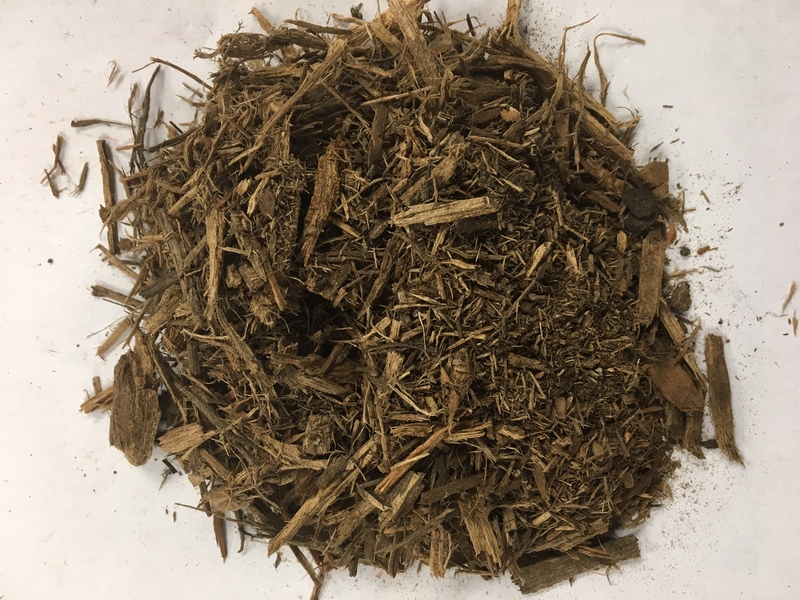 Mulch slows the growth of new weeds, keeping the area(s) from becoming overrun by invasive weeds. However, simply covering existing weeds will not prevent their growth. 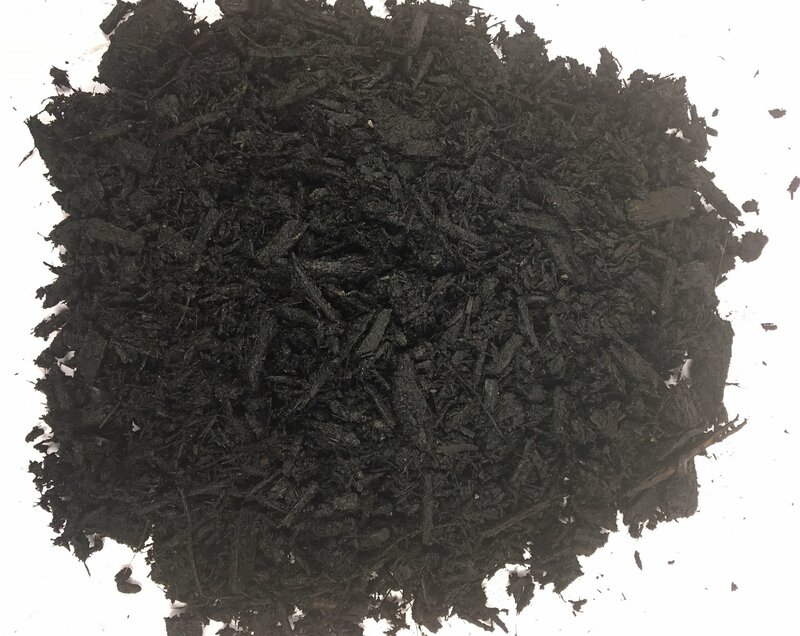 It is advised that areas to be mulched be sprayed with a vegetation spray prior to mulching. 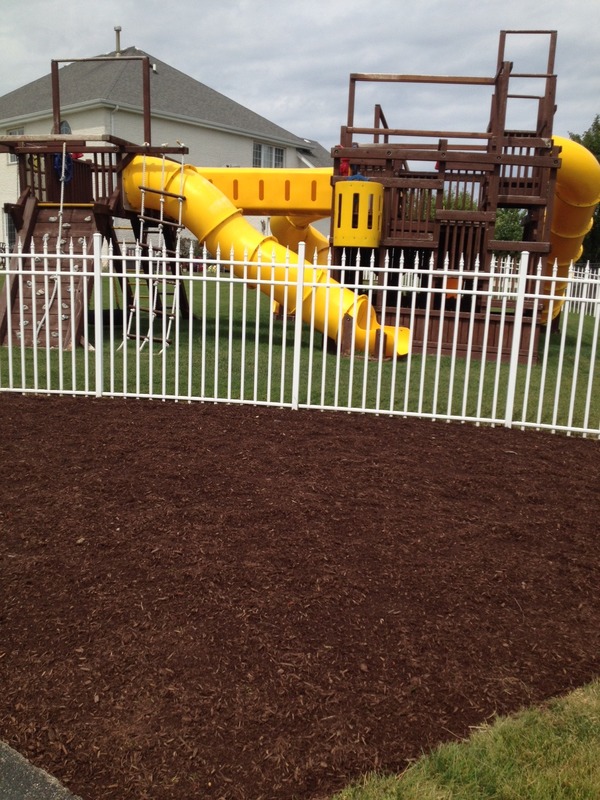 If you are having us install your mulch, please ask about having this service done prior to the install.